Winter Park presented by Worthington Industries is happy to provide ice time for Adult Drop-In Hockey. Discounts or passes are not accepted. There are no refunds except in the event of cancellation due to inclement weather. Adult Drop-Ins are for ages 18+ only (no exceptions). Online registration opens at 6pm on the day before each session is scheduled. Phone in registration is NOT available for these sessions. Sessions are expected to fill in advance so walk up registration is not recommended. Full equipment is required. Please bring a light and a dark jersey. Heated tents are provided for changing. Parking is available throughout the Arena District. All adult drop-in hockey sessions at Winter Park are $25 per person, limit 30 skaters and four goalies. Goalies must also register in advance and will NOT be free for these sessions. Note: Prices, schedule and policies are subject to change. To verify schedule, please call OhioHealth Ice Haus 614-246-3380 or check the daily rink schedule. By clicking "Register" below, I acknowledge, either on my own behalf or on behalf of my son/daughter or child over whom I have legal custody, to release Chiller LLC and/or its members, employees, agents, representatives, sponsors, affiliates and/or subsidiaries, from all claims, actions, causes of action or damages suffered by me for any loss or injury resulting from participation in any activity at any of the Chiller rinks owned and/or operated by Chiller LLC. I understand that by participating in Chiller programming, activities or events, I could be injured, die and/or suffer property damage. 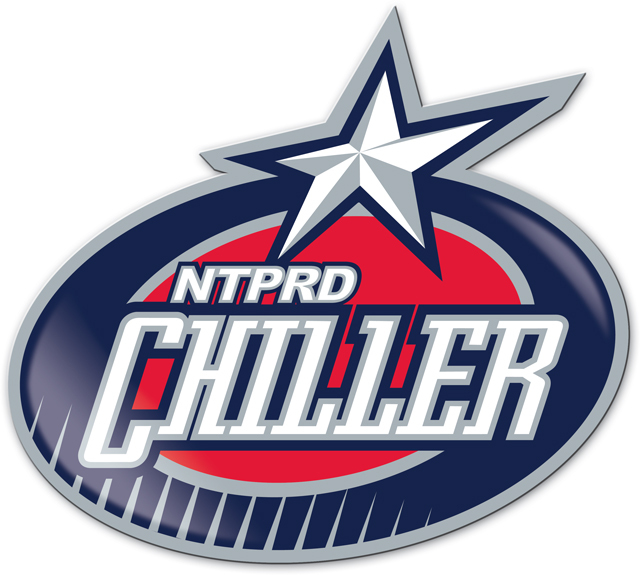 Regardless of any bodily injury, death or property damage sustained by me from participation in a Chiller program, activity or event, I agree not to sue, or allow others to sue on my behalf, Chiller LLC and/or its members, employees, agents, representatives, sponsors, affiliates and/or subsidiaries. I further agree to indemnify and hold harmless Chiller LLC and/or its members, employees, agents, representatives, sponsors, affiliates, and/or subsidiaries, from all claims, actions, causes of action, or damages brought by me, or on my behalf, by any other party stemming from my participation in any and all Chiller activities. I HAVE READ THIS AGREEMENT AND UNDERSTAND THE RIGHTS I HAVE WAIVED HEREIN.